Fabien Cousteau and his non-profit organization the Fabien Cousteau Ocean Learning Center partnered with Aquatica Submarines, on an expedition to the bottom of the great Belize Blue Hole! 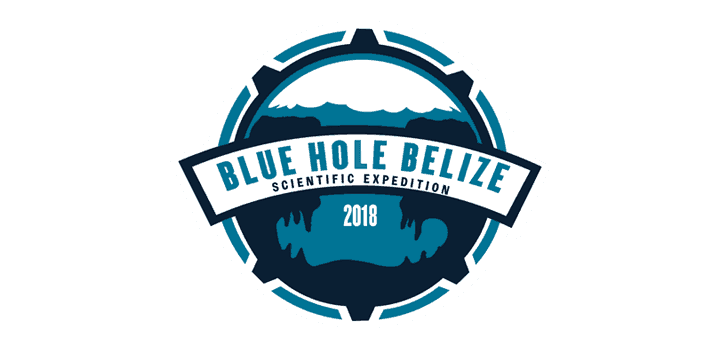 The Belize Blue Hole Exhibition team piloted multiple manned submersibles to the bottom of the Blue Hole collecting scientific data, focusing on a complete topographic sonar scan of this unique marine sinkhole and to promote ocean conservation and awareness. Fabien Cousteau and Sir Richard Branson explored the depths of the mysterious Blue Hole, where they made many discoveries of areas that were once above water, various underwater wildlife and found traces of human debris.The entire expedition was filmed LIVE on Discovery. If you missed the special, you can watch the incredible experience here. Follow the journey into the great abyss and raise awareness about the expedition and ocean conservation. Back in 1971, Fabien’s grandfather Jacques Cousteau was the first person to dive down to the bottom of the Blue Hole in a submersible. Now, Fabien and a team of scientists, explorers and filmmakers will return and make history by fully documenting this amazing natural wonder and its inhabitants. In addition, a full production crew will be onsite for the entire expedition, capturing the realities of ocean exploration, and creating a meaningful narrative for a full documentary. 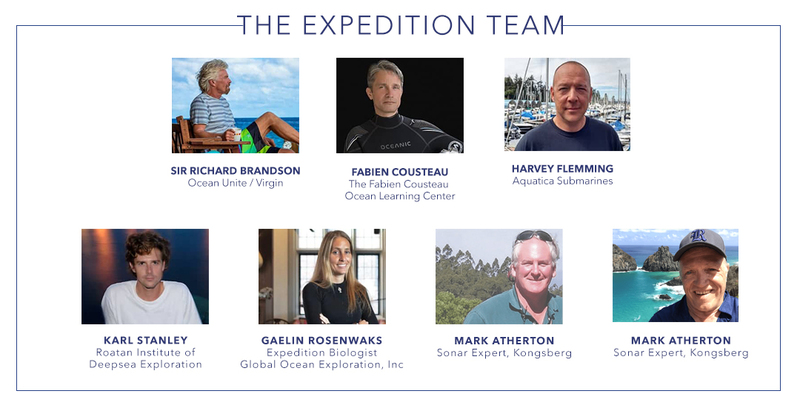 As part of this extraordinary project a portion of the money raised for this expedition, will benefit the Fabien Cousteau Ocean Learning Center and some of the other participating organization to help continue their critical ocean education and conservation work. Stay tuned for further updates. To learn more about the expedition, please click here.